Do you have stumps of old trees on your property? Maybe you moved into a home with a stump in the front yard. Or maybe your beloved maple died last year, and all that remains is the stump. Either way, do you really need to get rid of the stump? Is it hurting anyone or anything by just sitting there in your yard? There are many good reasons to remove those tree stumps. First, they’re not safe to children or lawn care equipment. Second, stumps are not appealing to look at if you're trying to maintain a beautiful landscape. Finally, tree stumps attract insects. If your stumps are decaying, they’re attracting termites, ants, beetles and other wood-boring pests. Eventually those pests could spread to your home. Unfortunately, even if it's not a problem now, that stump could become a serious issue in the future. Dead tree stumps can become a hazard, in addition to being unsightly—especially once they begin rotting. Call the experts at Riverview Tree Service for stump removal and look forward to a smooth, safe, stump-free lawn. Now, it’s possible to rent a stump grinder from an equipment rental company and take care of the stump yourself. But if you’re not experienced with this type of job, it is not a good idea. The equipment can be dangerous if not used properly. This is definitely one job you should take off your to-do list and hand over to the experts at Riverview Tree Services. 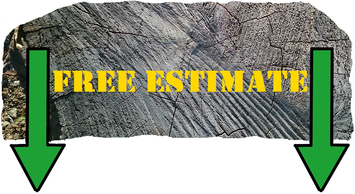 What Should I Look For When Hiring a Stump Removal Service? It’s important to look at the reputation of the company. If possible, ask around to see if others have been happy with their work. Stumps are removed by using specialized equipment. The stump removal equipment reduces the stump to wood chips. The stump grinder reaches between four inches to a foot below ground. The resulting wood chips are often used to fill in the hole left from the stump being removed and the excess can be used as mulch. 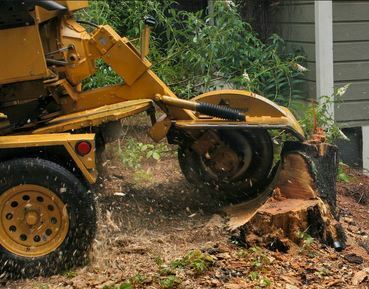 Whether you're felling a tree and want to remove the stump afterward or you have a stump that has been around for years, the process of getting rid of it is the same. A special machine grinds the wood down until it's even with the earth around it. You can then plant grass over the top of where the stump used to be and enjoy a smooth, flat lawn. Those underground roots, meanwhile, will decay naturally over time, adding to the nutrient level in the soil. Getting rid of unsightly stumps will drastically improve your yard's appearance and safety. Your lawn—and the people who use it every day—will thank you. 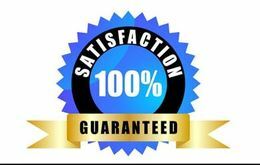 At Riverview Tree Service, our experts specialize in stump removal, and our rates are reasonable, contact us at 813-328-6656.